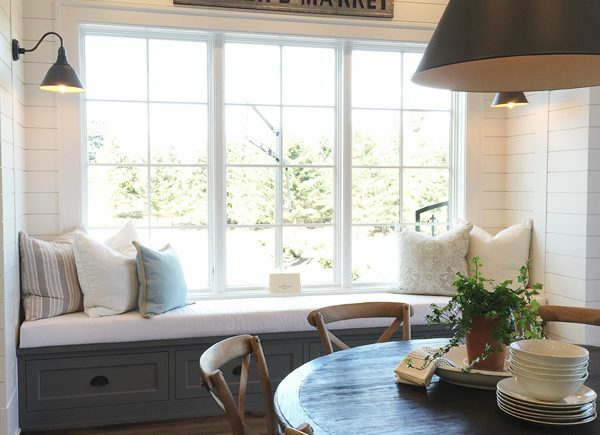 DINING ROOMS Archives - Hey, Djangles. 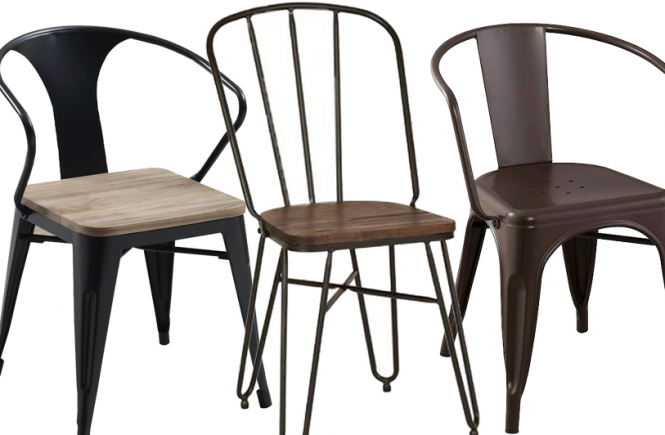 Modern Bohemian dining room chairs are an eclectic bunch – predominantly Mid-Century Modern in style (but not solely), Modern Bohemian dining room chairs tend to be more “open” in design and embrace natural wooden tones and woven elements such as wicker, rattan and sea-grass. 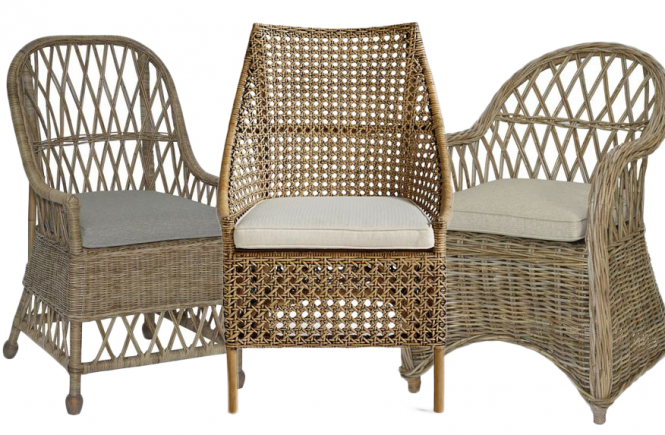 Synonymous with farmhouse dining rooms and kitchens, natural wicker dining chairs are both durable and strong. 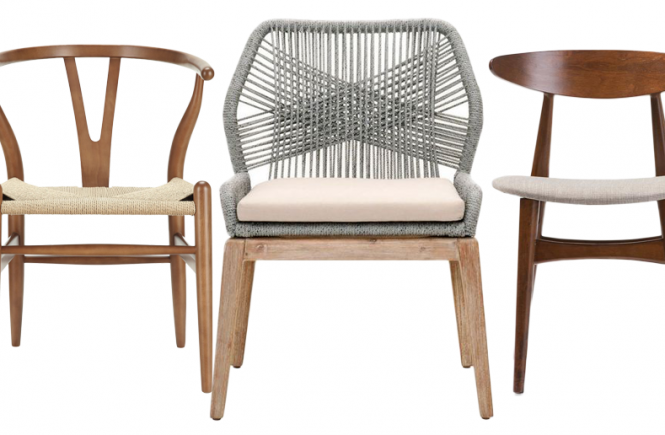 Made from a variety of cane-like materials, modern wicker dining chairs come in a range of shapes, styles and sizes.